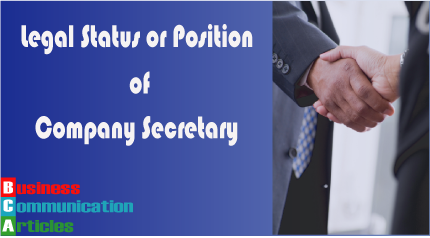 Secretary is an officer: According to section 2(ii) of company Act 1994, Company secretary is an officer of the company. He supervises all ministerial and administrative activities. 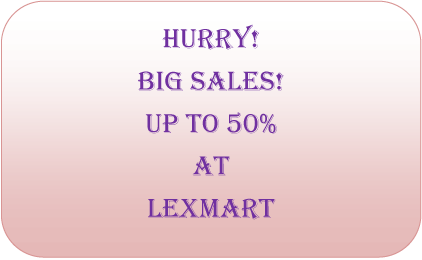 He performs every correspondence on behalf of a company. So, he is a responsible officer of the company. Secretary is a servant: A company secretary performs all duties as per authority given by the board. He can exercise such power only which is delegated to him. Therefore he is a servant of the company. Secretary is an advisor: The company secretary gives important advice to the board of directors and supplies relevant information or data required to make policy of the company. Also he advises on time bound changes to cope with current socio-economic challenges. Secretary is a co-ordination: He coordinates the activities of various departments and units and keep liaison with the directors’, staff and other stockholders of the company. Secretary is an administrator: A company secretary is considered as the chief administrative officer, of the company. He regularly makes representation and enters into” contracts on behalf of the company. He is solely responsible to the board of directors for the smooth running of the office work. Secretary is an agent: A company secretary is also regarded an agent of the company as he signs contract on behalf of the company. In the light of above discussion, it is clear that a company secretary assumes a wide range of legal position.